Our tour begins in the morning with a sightseeing trip around the southern part of the island, which will take us to one of the city's most interesting attractions: Singapore's zoological garden. The 26 hectares of the zoological park cover the thriving tropical forest of Mandai, and accommodate more than 2,800 animals representing more than 300 species of mammals, birds and reptiles which live in a protected environment which represents their natural habitat as closely as possible. We do not have to wait long, before, comfortably seated on our electric train, we glimpse some of the more interesting animals: owls, gibbons, binturongs and spider monkeys. We will then have some free time to see the other species, before watching a show in the amphitheatre where the animals are the protagonists. Once we have left the zoo, we will stop at the Singapore botanical gardens, which boasts the largest collection of orchids in the world and 60,000 types of plants within a natural setting. At lunch time, we will go back to the city centre for lunch where we will discover*local Chinese cuisine*. After lunch we will briefly stop in the lively area of Little India and, by coach, will pass Arab Street to admire Sultan Mosque with its majestic gold domed roof. The next stop will be the colonial area, where we will briefly stop to take photos before heading to Chinatown, where we can see hoe those from different regions and cultures live together within the same city, literally side by side. 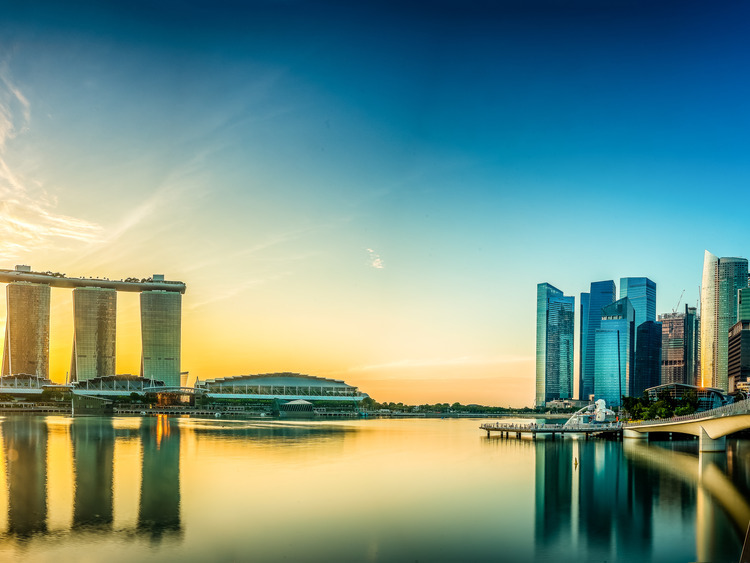 * Our interesting tour upon the discovery of Singapore ends with a visit to Singapore City Gallery, where a multisensory experience, will present how the city has transformed over the past 50 years, to then return to the cruise terminal. Comfortable shoes and sportswear are recommended. On the little train at the zoo and during the performance information will only be provided in English. The excursion is reserved for guests who do not disembark in Singapore.